Mr. Daniel “Dan” Anthony Eulate died peacefully at home on March 11, 2018 in Mesa, AZ at the age of 49. Dan is survived by his mother, Dolores Eulate; brother Joe Eulate (Karen); nieces Brooke Eulate and Paige Sheppard (Shea); nephew Kellen Eulate; and great nephew Scott Sheppard. Dan also leaves behind several cousins, aunts, uncles, and many, many dear friends. Dan is preceded in death by his father, Joe V. Eulate. Dan was born on August 16, 1968 in Mesa, AZ to Dolores and Joe Eulate, the youngest of two children. Dan was a 1986 graduate of Mountain View High School and then attended Arizona State University. 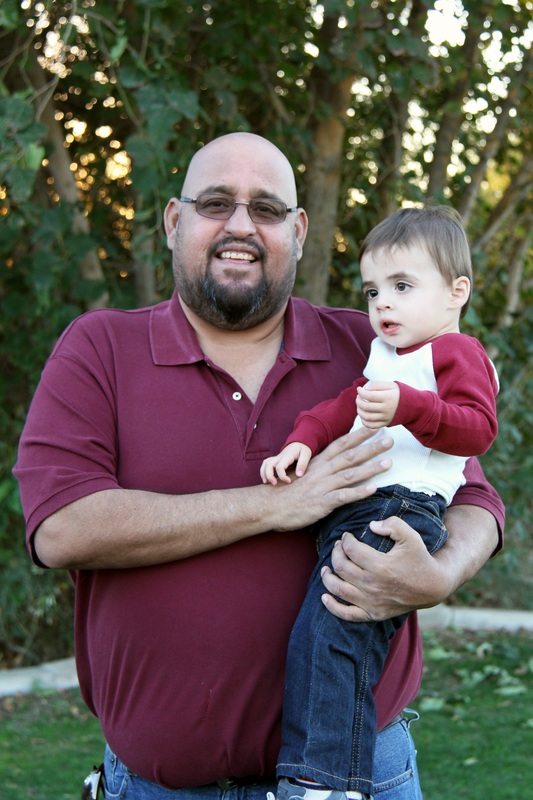 He had a passionate career with the cognitively disabled, helping each person he worked with at the Mesa MARC center, work toward his or her personal best. Dan loved music and the performing arts. A well rounded individual, Dan also had a passion for sports, in particular, softball where he lived the passion as a coach for the East Valley Pride. Dan also loved football and bantering about it with all who would listen. A memorial will be held in Dan’s honor on Friday, March 23 at 10 AM at Mountain View Memorial Gardens, 7900 E. Main St., Mesa, AZ 85207. An interment will follow immediately. I am so saddened to hear about Coach Dan! He was my coach at Fremont, but we have known the Eulate family for many years. Prayers to the entire family for their loss! We are so sorry for the loss of your brother and friend. Our hearts go out to you and all of your family. Praying for God’s peace a s comfort. To the Eulate family, I am so sorry for the loss of Joe’s brother and the girls uncle. Eric and I are deeply saddened at hearing the news of Dan’s passing. Please know your family is in our thoughts and prayers. We are so sorry for your loss, Dan was a person, softball coach, friend and a great uncle, Brother in law and brother. We will miss him and he is in our prayers. One of the best friends a guy could ask for. We miss you buddy. We are so sorry to hear about Dan. What a great guy and friend; we could always count on Dan. Harry and I are so sorry to hear this very sad news. Please let us know if there is anything that we can do. Your family is very special to us, we will keep you in our prayers.